This was purchased to help to restore my skin post laser treatments. 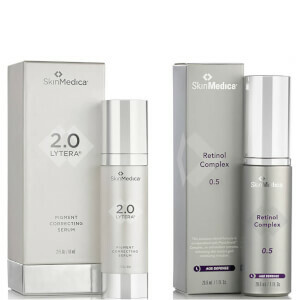 I have used the Skinmedica Lytera 2.0 and have had good results so I decided to give the system a try. The first day post laser treatment I started this and it has been wonderful in calming the redness and heated feeling. I wish I had purchased this earlier. Definitely would recommend this.